There are lots of trendy destinations that might be on the top of your bucket list this year. But before you scramble to learn the language and book that plane ticket, do a little research. Because having the trip of a lifetime is all about planning ahead and knowing what to expect. Here are some travel tips for some of 2018’s most buzzworthy international locales. The ruins of Petra are considered a modern day wonder of the world and a UNESCO World Heritage Site. Wind through the corridors of the ancient city and the royal tombs that have stood for centuries under the same desert sun. Learn to speak Arabic. Jordan speaks a dialect of Arabic that has been influenced by English, French, and Turkish. Pack light, loose clothing. Both men and women in Jordan cover much of their skin despite the heat, so plan on wearing pants and loose long-sleeve shirts. Reserve a car. You may have assumed that Petra would be difficult to get to, but Jordanian roads are easy to navigate with signage in English. Practice staying on the trail. There are many winding trails through Petra, but you’ll want to stick to the main pathway so you don’t get lost. Leave behind the headscarf. While local Muslim women cover their heads, foreigners and non-Muslim visitors are discouraged from doing so. In Jordan, local Muslim women cover their heads, but foreigners and non-Muslim visitors are discouraged from doing so. It feels like a quaint European village, but Dublin is home to 1.2 million people with a rich cultural heritage. Not only are there pubs around every corner, there’s also plenty of impossibly green countryside to explore. Learn Irish pronunciation. While it isn’t a necessity to learn Irish, the main dialect of Gaelic, knowing even a little bit will be helpful in pronouncing place names. Towns like Dún Laoghaire (Dun-Leer-ee), a popular and picturesque fishing town just south of Dublin, often get verbally mangled by tourists. Pack a sweater. You’re going to need it. It’ll still be cold with spots of rain or drizzle that pop up unexpectedly. Reserve a stay at Ashford Castle. If you can afford the accommodations, grab a room at one of Ireland’s most scenic castles. The castle, built in 1228, was bought by the Guinness family in the 19th century. Once the setting of John Wayne’s The Quiet Man, it’s now a five-star luxury hotel. Practice going to bed late. In the summer months, it doesn’t get dark until after 11 p.m. in Ireland. You’ll feel lucky indeed to have 18 hours of daylight to explore Ireland’s castles and cliffs. Leave behind your qualms about Belfast. A two-hour train ride from Dublin, Belfast is safe, tidy, and well worth the trouble. Whatever you’ve heard about political instability in Northern Ireland, you’ll find it doesn’t match the reality of Belfast. Exotic and mysterious, Marrakesh is the jewel of Morocco. Pink mud ramparts and palaces give way to crowded markets referred to as souqs (aswak أسواق), seething with gorgeous color. Learn some French. While Arabic is the official language of Morocco, it’s also helpful to speak a bit of French. The country was under French rule for more than 40 years before gaining its independence. Pack conservative clothing. Marrakesh is a cosmopolitan city, but you may feel uncomfortable if you have exposed knees or shoulders in public. Reserve a hammam. Morocco is famous for its Turkish baths, most of which are public. For your first time, consider reserving a more private experience at one of the top-rated spas. Practice not using your left hand to eat. In Muslim cultures, that hand is for personal hygiene and using your left for food is a faux pas. Leave behind your mosque photo goals. Unless you practice Islam, you are not allowed to enter these holy spaces. Part Africa, part Italy and with a culture all its own, Malta’s rock fortresses and limestone cliffs define this island archipelago. 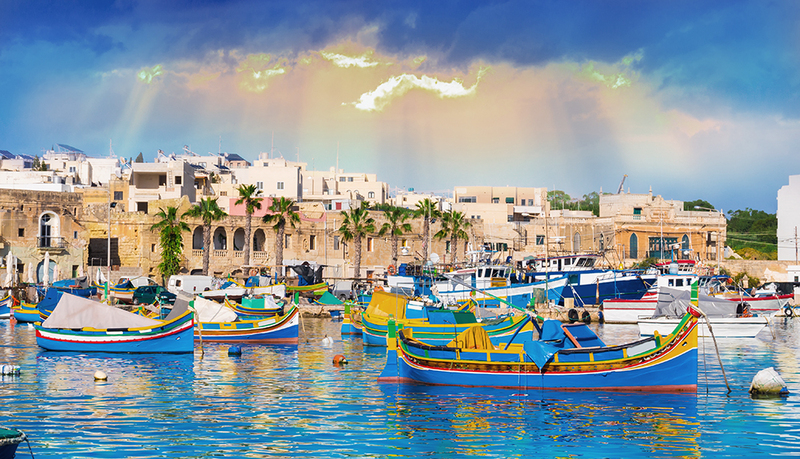 Dotted with temples, tunnels, and miles of pretty coastline, Malta always gives way to more for tourists to explore. Learn some Italian. The official language of Malta is Maltese, but a majority of locals also speak English and Italian. In fact, much of the population is fluent in all three languages. Pack closed shoes. Most of the terrain you’ll want to explore in Malta is pretty rugged and requires steady footing. Reserve a tunnel tour. Labyrinths of tunnels exist below Malta, leftovers from World War II when Malta was a highly prized stop on the way to Africa. Practice being in crowds. This island is one of the most densely populated places on the planet, thanks to tourists that make up 12% of the country’s GDP. Leave behind your diet. The Maltese are in love with pastries called pastizzi, long sticks like dense churros or folded triangles, stuffed with ricotta and peas. Part island and part sea, this Finnish archipelago has thousands of islands, skirted by rocks and dotted with meadows and forests. While some are uninhabited, others have quaint fishing towns as well as medieval churches and castles to explore. Learn Finnish or Swedish. Finnish and Swedish are the most widely spoken languages in Finland, but many locals also speak English. Finland is one of the top four most fluent English speaking countries in the world. If you’re going to learn a language, Swedish is considered a bit more versatile than Finnish since Norwegian and Swedish are so similar that Norwegians and Swedes can typically understand each other with minimal effort. Pack sunglasses. No matter the season, you’ll need to wear shades. Finland has long hours of sunshine in the summer and the winter glare from the snow can be blinding. Reserve a seaside cottage. There’s no better recipe for a quiet, quaint vacation than a little cabin by the Archipelago Sea where you can tumble out of bed in the morning and straight into an ocean sunrise. Practice kayaking. Sea kayaking is a popular sport and a great way to island-hop the short distance between land and sea in Finland. Leave behind public displays of affection. While warm and friendly as a people, Finns do not approve of kissing in public and avoid touchy-feely interactions. 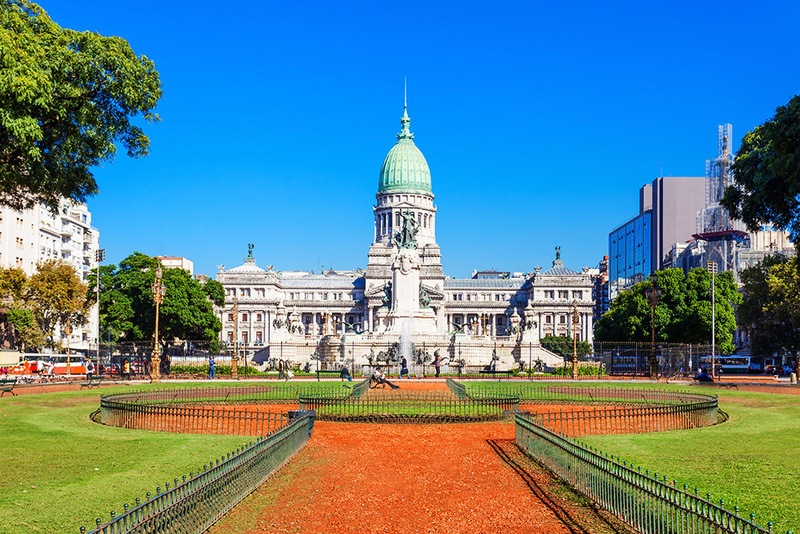 Bubbling with passion, Argentina manages to blend Old-World European architecture with a bustling, vibrant metropolis. Don’t miss a minute of this city’s nightlife, which is considered some of the most raucous on the planet. Learn to speak Spanish or some Italian. Argentina’s official language is Spanish, but there are over 140 dialects in the country so knowing some Italian may also be helpful. Over 60% of Argentina is of Italian descent due to a massive postcolonial wave of Italian immigrants in the early 1900s. Pack for style. Buenos Aires is a sophisticated city that’s creative and fashion-forward. You’ll probably be uncomfortably out of place in a T-shirt. Reserve tickets at Teatro Colón. Enjoy one of the most beautiful opera houses in the world in all its splendor by splurging on a show. Practice your tango. Tango is an art form in Buenos Aires, so you probably won’t get it right the first time, but at least you’ll have an appreciation for the craft. Leave behind your watch and your expectations. Buenos Aires, like many places south of the border, runs on its own time. Dinner is sometime between 9 p.m. and 10:30 p.m. and revelry runs into the early morning hours. Don’t forget to bring Rosetta Stone and the convenience of language learning along with you. 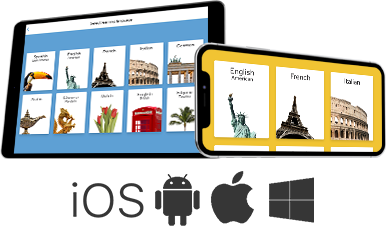 Get your first lesson free when you download our award-winning Learn Languages app for iOS or Android.